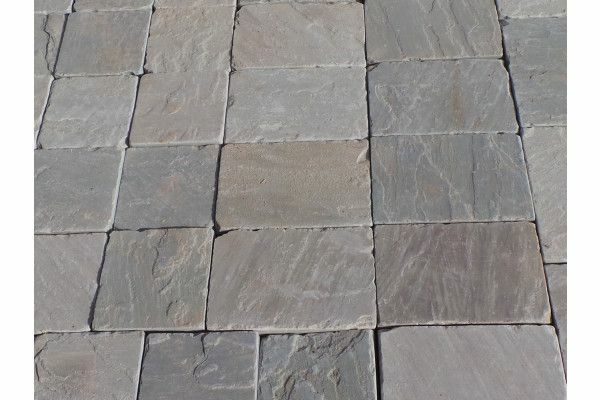 These Indian sandstone paving setts are perfect for a driveway application that needs to look like it was laid years ago. 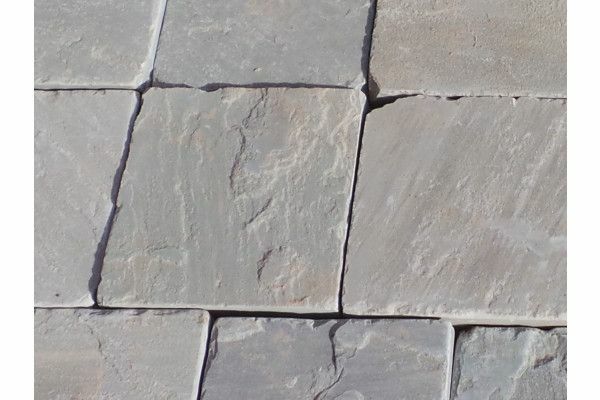 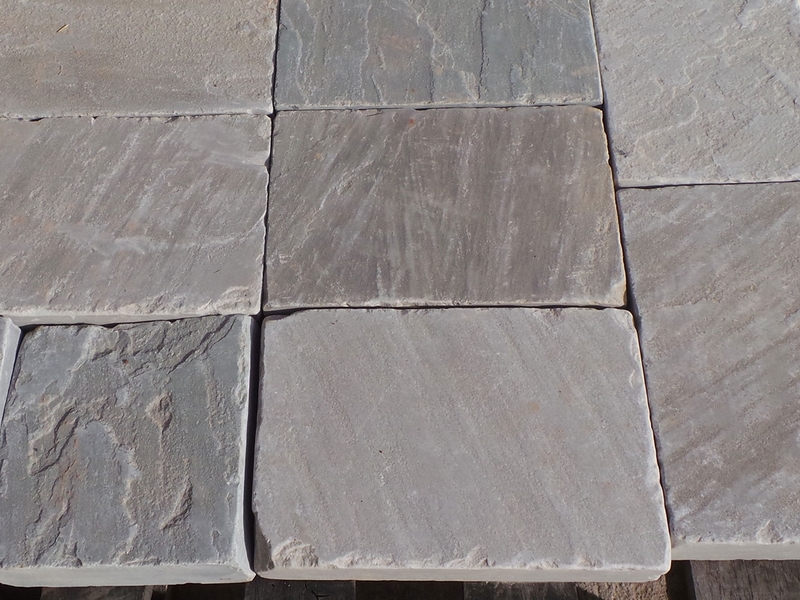 The grey, smoke and cloud hues of Kandla will be a neutral tone ideal for most driveways. 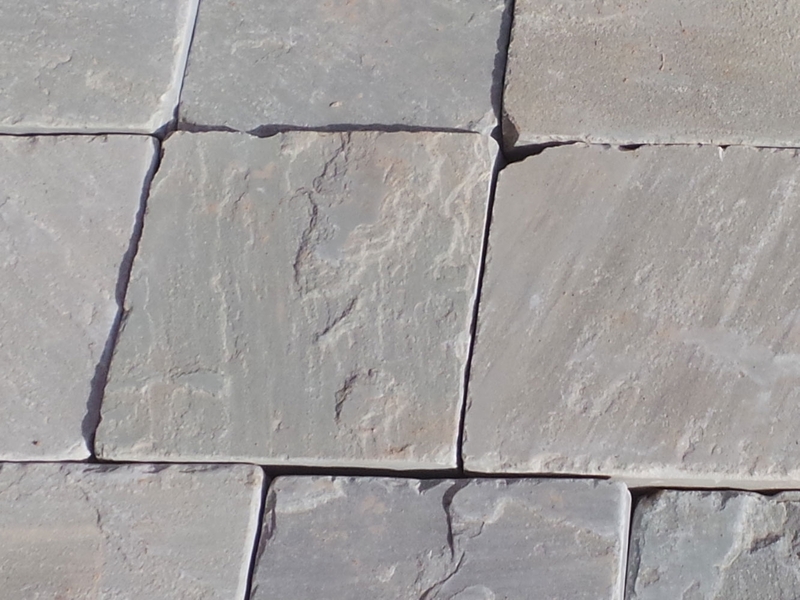 Having sawn and tumbled edges means they can be laid with a minimal joint and finished with silica sand. 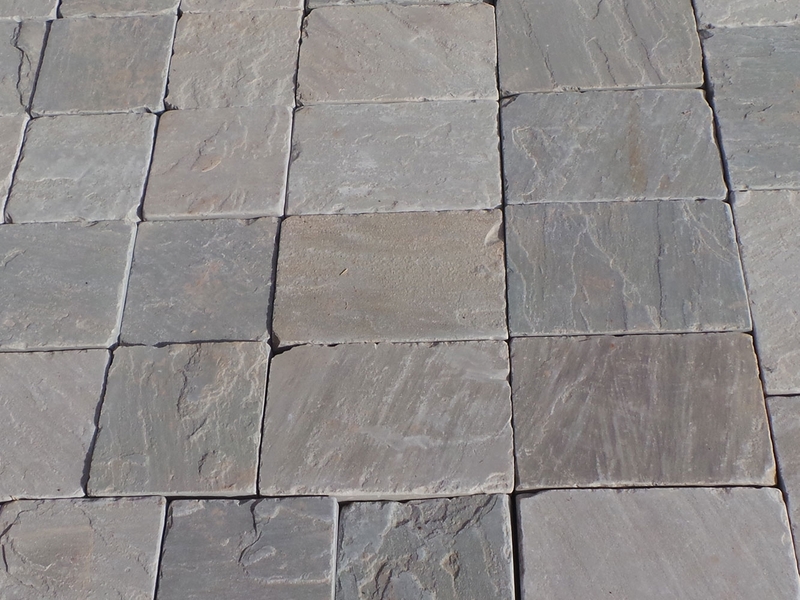 They can also be laid with a 10mm joint more like cobbles and cover 7.35m2 per pack. 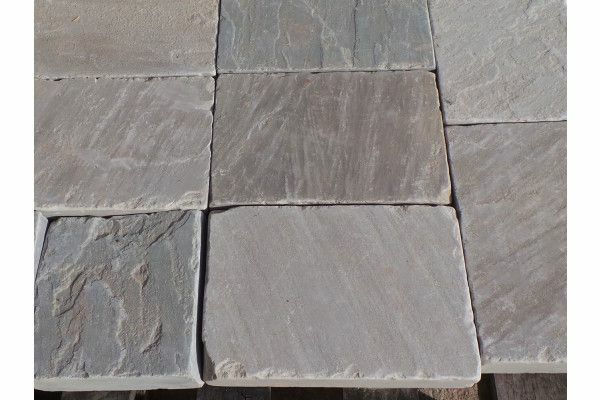 This way you would need to point them.